If you maybe remember several days ago we have wrote about very interesting smartphone Doogee F7 Pro which actually has stronger and more powerful hardware then HUAWEI Mate 8 which was proved on Antutu benchmark testing. Today I want to introduce to you another model called Doogee Y300 which has also very similar and powerful hardware including beautiful design. As you can see these Chinese company is a fast growing and because of that I am not surprised to see many new phones from this company. 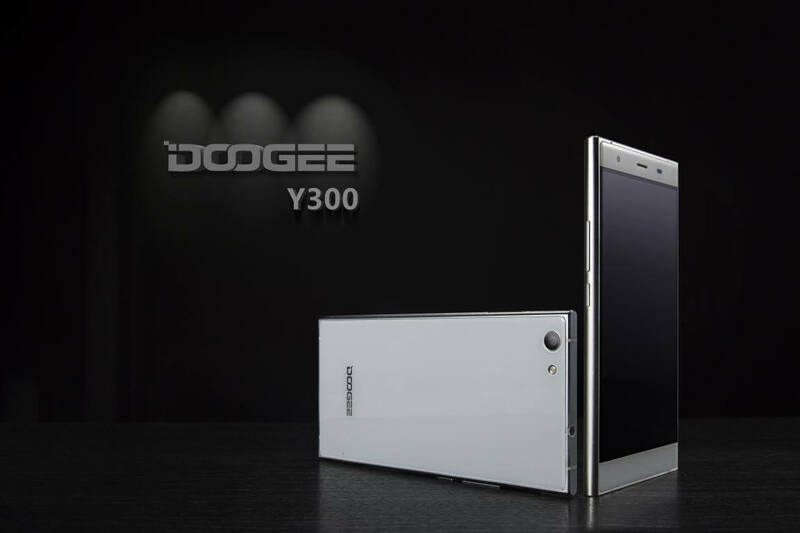 So let’s say a few words about Doogee Y300, definitely main features are dual Gorilla 2.5D glass and metal frame. Besides beautiful design under the hood it has quad core 64-bit CPU Mediatek MT6735 with Mali-T720 GPU. Talking about RAM and ROM, it has 2 GB RAM and 32 GB ROM with possibility of upgrading internal memory with microSD card up to 32 GB. 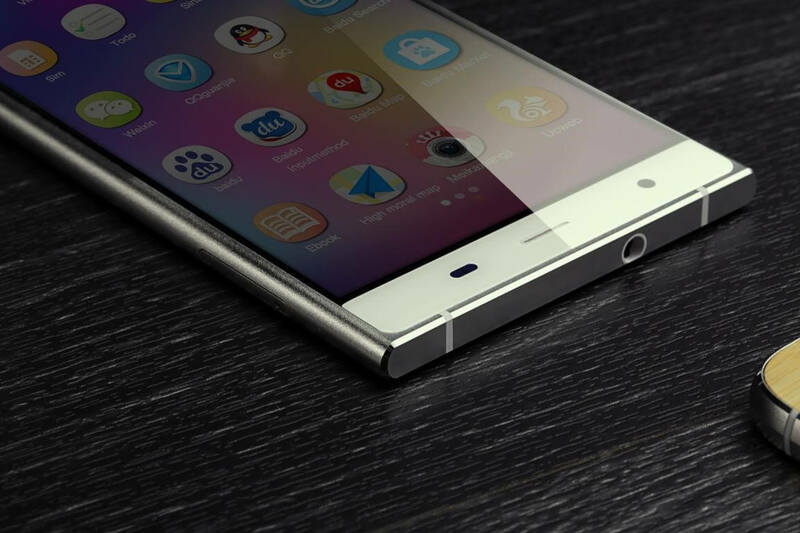 As the title says Doogee Y300 is really the first Chinese smartphone which will have Android 6.0 operating system. According to many users Android 6.0 is not just faster, it has many new functions and it is more humanized. From other information I can definitely say that the Premier camera will have eight megapixel Sony IMX219 sensor which allows you to make truly beautiful photos. The price is now around $130 which is in our opinion really cheap and you can buy at Gearbest. Thats all people what do you think about the new phone?